Athene Life Re is one of Bermuda’s largest annuity reinsurance companies as measured by capital base. ALRe is A rated by A.M. Best and S&P and A- rated by Fitch. 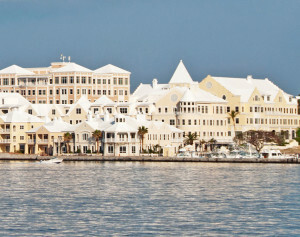 ALRe is a Bermuda-based reinsurance company, focused on the growing retirement services market. Incorporated in 2009, ALRe’s core business is fixed annuity reinsurance. ALRe partners with primary life and annuity insurance companies to find solutions to their corporate needs. ALRe has the largest capital base in the Athene family of companies and over the last six years has become a leader in the fixed annuity reinsurance market, helping third-party companies manage their business and improve their financial results.